South Korean newspaper Munhwa Ilbo, North and South Korea are discussing plans to formally end a 65-year-old conflict between the two countries. According to an unidentified senior government official with knowledge of diplomacy and security issues, the easing of military tensions and the end of the military confrontation is a very high priority on the agenda of the summit scheduled for April 27 between South Korean president Moon Jae-in and North Korean leader Kim Jong Un. According to South Korean news reports, Officials of the two countries are busy arranging the summit. 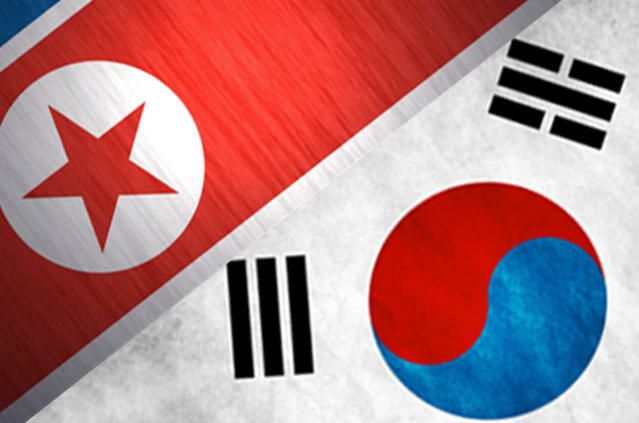 Meetings for this week to finalize the summit’s details between representatives of the two Koreas have been planned. South Korean news agency Yonhap reported Tuesday, details such as security protocols and media coverage will be discussed and a direct hotline between the countries’ the two leaders is expected to be established by this Friday. Marking the first time a North Korean leader has set foot on South Korean soil, the two leaders will meet for the first time in the South Korean “Peace House,” a building on the southern side of the truce village of Panmunjom where the warring sides signed an armistice in 1953, three years after the Korean War began.